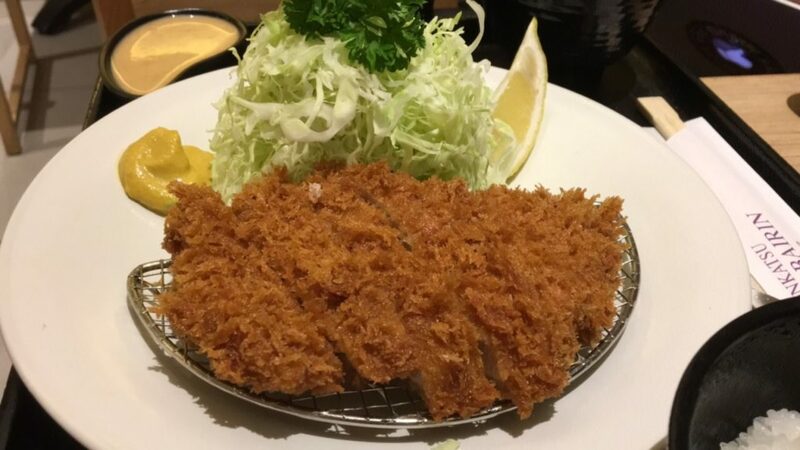 This 100g kurobota pork (black pig loin) is coated with original breadcrumbs with reduced sugar being used in the batter to ensure the quality and taste of pork. Sweet tonkatsu sauce is provided with it to balance the slight savoury taste. 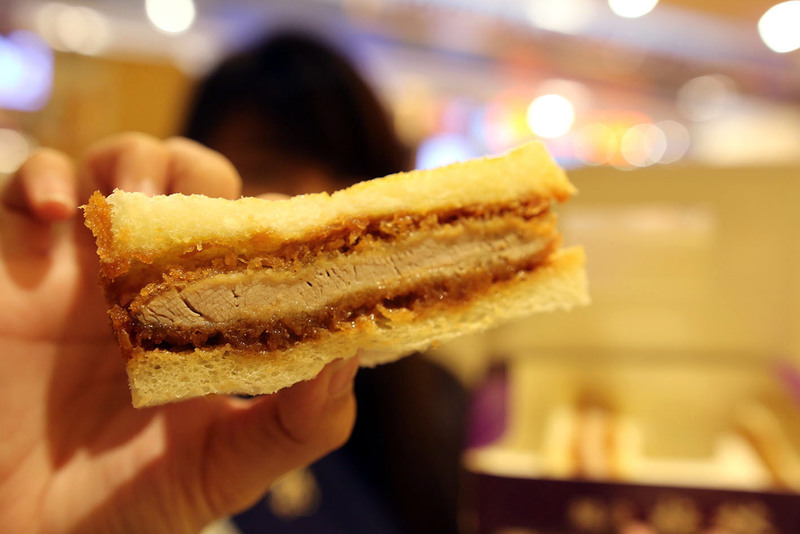 Nikomi means “stewed” – such that the patty is soft within. This set comes with the choice of demi-glace (rich brown sauce) or curry sauce. 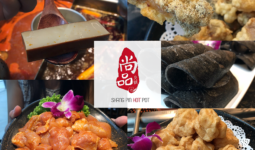 Personally, I’ve tried the demiglace sauce and I really liked it because it complements the crunchy salad and runny onsen egg. Ginza Bairin’s Pork Katsu Don was awarded No. 1 Donburi in Japan. 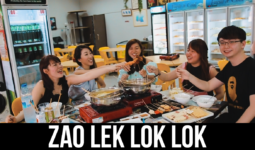 This 120g portion of pork covers the entire bowl. 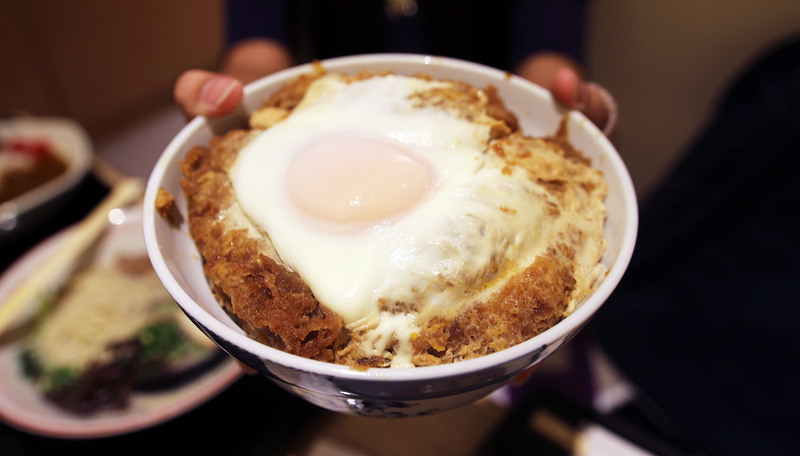 It is actually softer and more tender than the Kurobota Katsu Pork. Don’t underestimate this simple ramen. 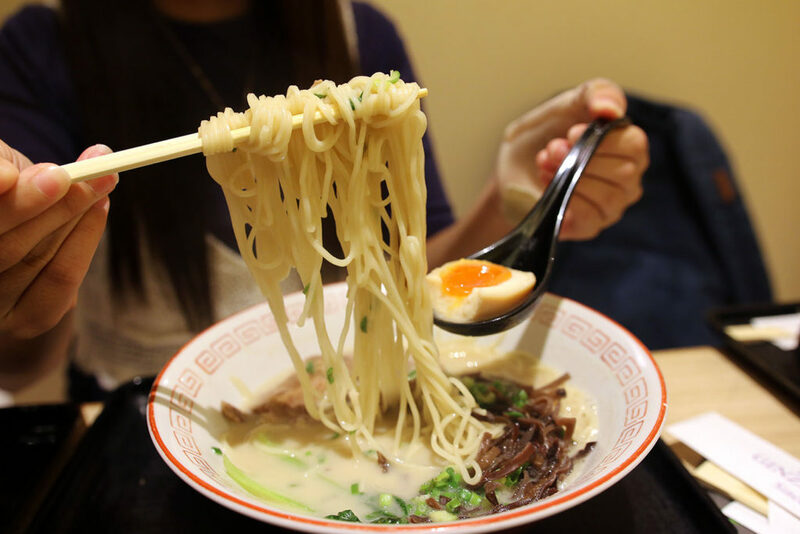 The broth is the bomb – even the ramen noodles absorb the broth. 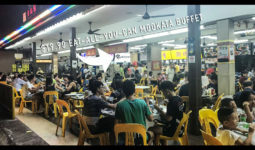 One tip is that you need to eat this as soon as possible or else the noodles will turn too soft after some time. Compact into a flat box, there is a story behind this 100g Pork Katsu. 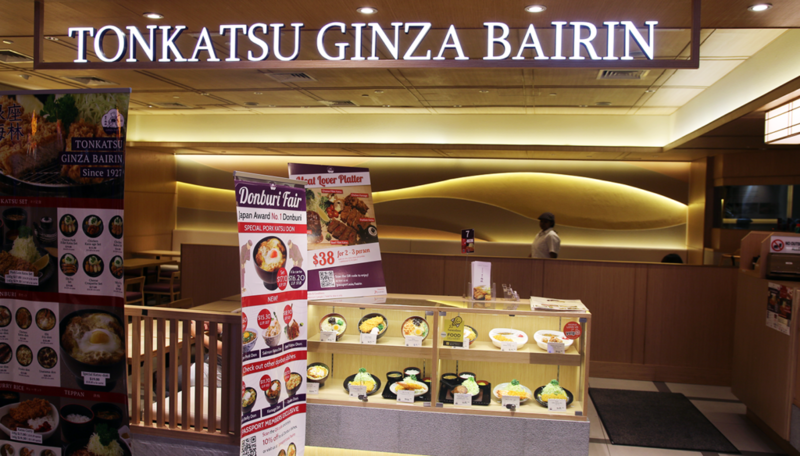 Among the many Tonkatsu recipes created by Nobukatsu-san, one of his most famous creations for Ginza Bairin is the Katsu sandwich. Faced with a severe shortage of rice after World War II, Nobukatsu-san had an idea— Tonkatsu can be eaten with bread in place of rice. 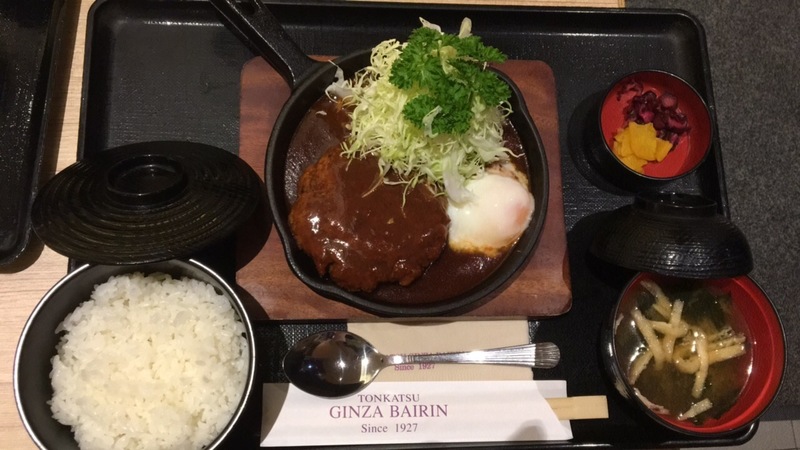 When it was introduced, the Katsu sandwich became wildly popular and has since become a signature item on Ginza Bairin’s menu. 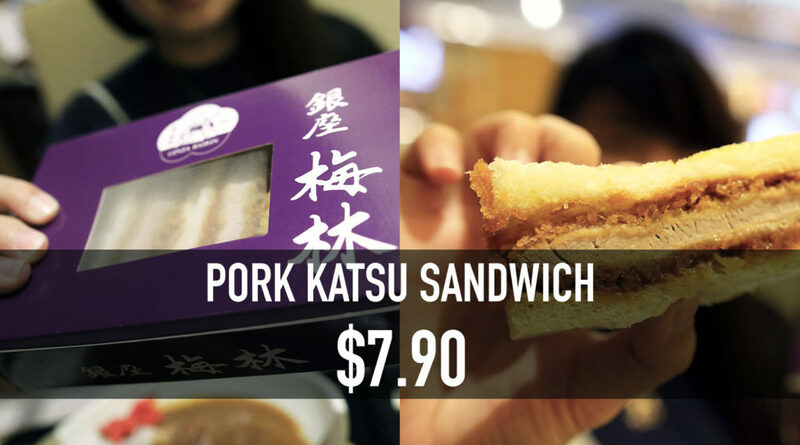 This new style of pork katsu sandwich is a first for me. There is a tinge of wasabi flavor within the tangy sauce, yet the pork is savoury.